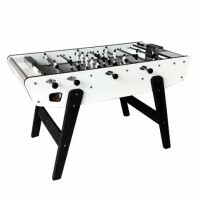 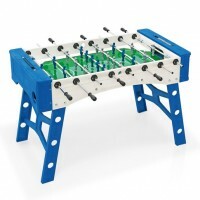 Tempted by an outdoor football table? 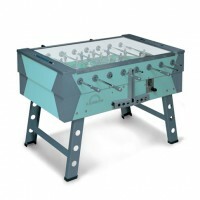 Table football amateurs will be able to live their passion in their backyard with an outdoor football table designed exclusively for outdoor usage. 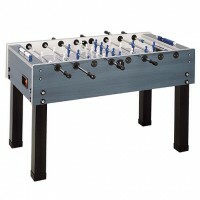 Have your children invited friends over for an afternoon in the backyard? 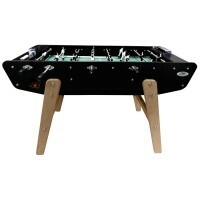 With an outdoor football table, they will be entertained for hours. 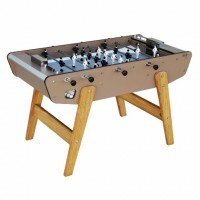 Obviously, adults can enjoy their own outdoor football table. 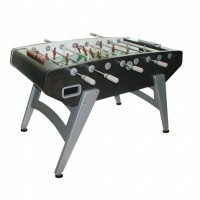 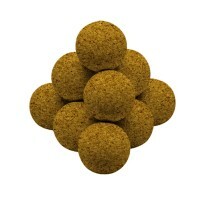 Our outdoor football tables are available in several versions so as to satisfy all players. 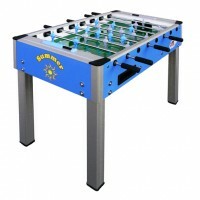 Day camps, camp sites and leisure centres shouldn’t hesitate before investing in an outdoor football table! 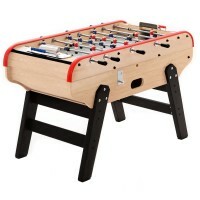 Outdoor football tables can stand just about anything: rain, UV rays and insects are no match for the ultra resistant materials responsible for the outdoor football tables’ sturdiness (even in times of bad weather). 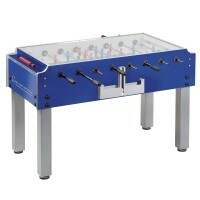 Just don’t forget to use the protective cover. 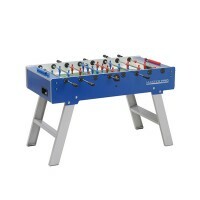 During winter, we recommend storing outdoor football tables and in a sheltered, dry space away from the light. 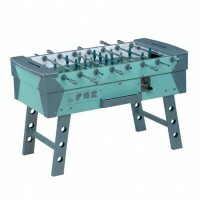 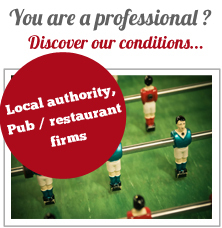 An outdoor football table still needs to be maintained!